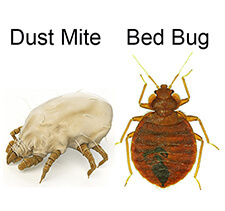 Fantastic breakthru with bed bugs and we all sleep soundly now with no bites. Thank you!! !